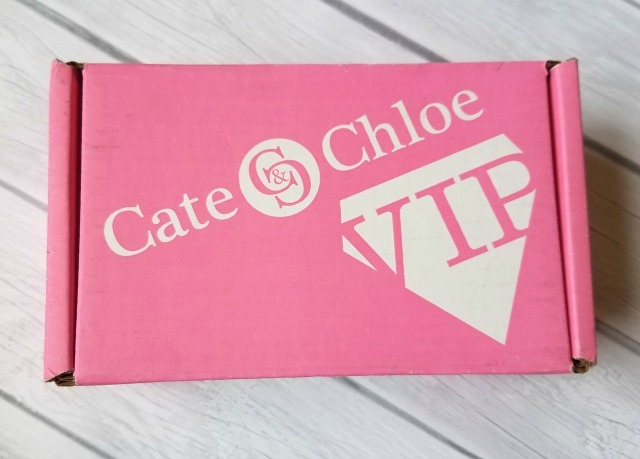 The Cate & Chloe VIP Box is a monthly subscription box that includes stylish jewelry hand-picked by stylists. It costs $39.99 (shipping is free) for 3 pieces, $29.99 for 2 pieces, or $19.99 for 1 piece per month, and each box comes with a free gift! 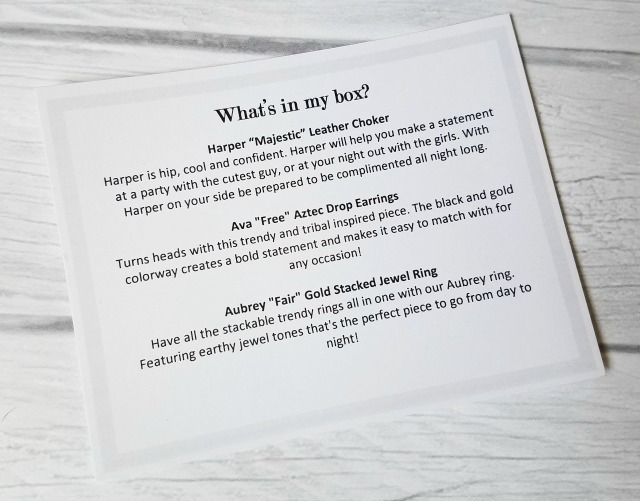 You can complete a style quiz to customize your VIP box. Styles included can be earrings, bracelets, bangles, necklaces and more! I received a free product in exchange for a review and this post contains affiliate links. 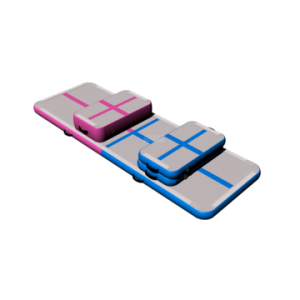 Purchases made through these links help support the blog. All opinions are my own and my love of subscription boxes is real! There are many reasons to celebrate the month of May, Cinco De Mayo, Memorial Day and even National Burger Day to name a few, but there is one holiday that we all carry deeply in our hearts…Mother’s Day. We celebrate the woman who brought you into this world, who raised you, and loves you unconditionally. So, this year why not treat her, to a nice meal at a restaurant or café that has those killer scones she adores. And then surprise her with some new jewelry from your Cate & Chloe May VIP Box. Go on she’ll love it! 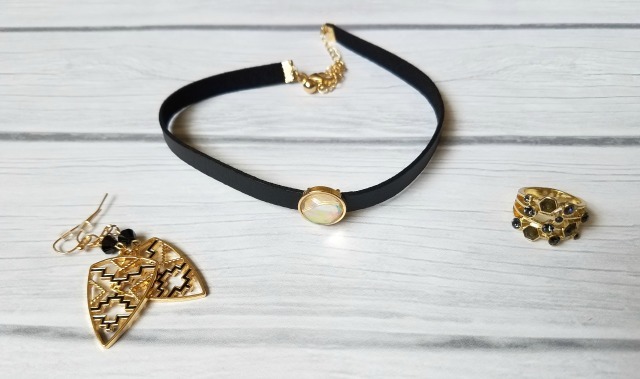 This choker is so cute and will make any outfit stand out. I can just imagine a flowing maxi dress and wedges and maybe a cute hat. Perfect for spring and summer! I was so excited when I saw these earrings that I squealed a bit. 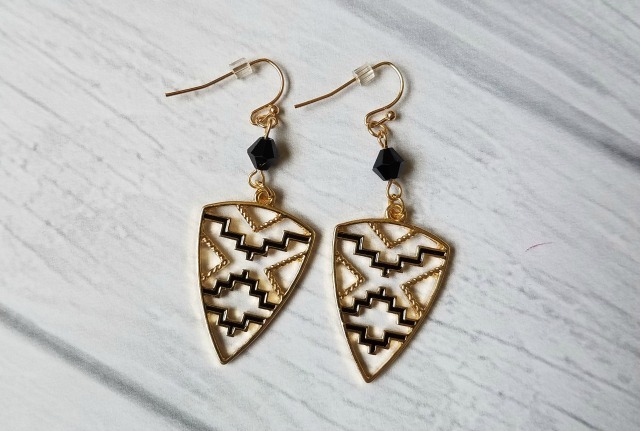 Now that I have moved to New Mexico, these are perfect for a trip to Santa Fe or a night out on the town. I love the design and the colors. These earrings are my favorite piece in May’s VIP box. 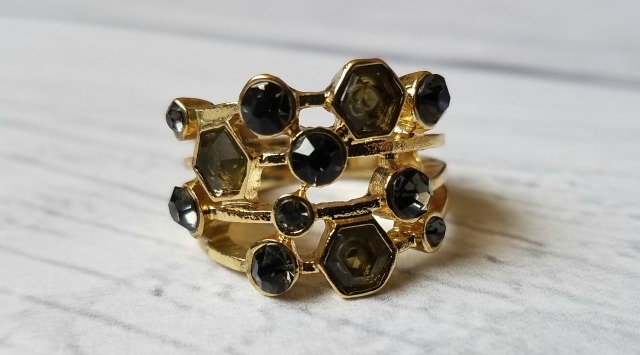 I love the geometrical design of this ring and the earthy tones. I prefer gold so I was really happy with this ring. It is a little small for me, so I might gift this to someone. What do you think of the May box? I was so happy with the jewelry and the free gift. I am definitely thinking about gifting a box for Mother’s Day. 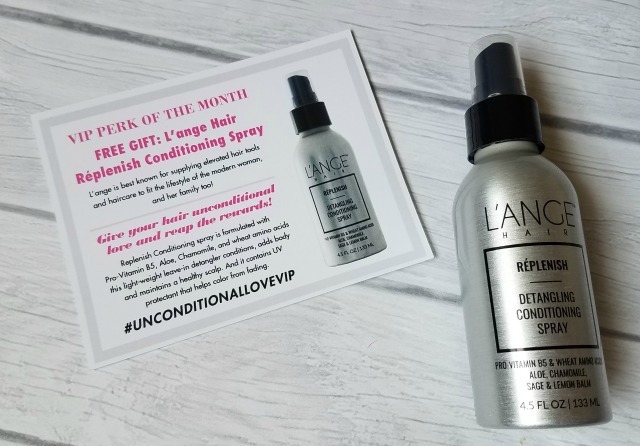 My readers can get 35% off ANY one month subscription (The Starter Package, Double the Fun, Full VIP Status) with code RMSUNCONDITIONALVIP35. Try it out and sign up here!